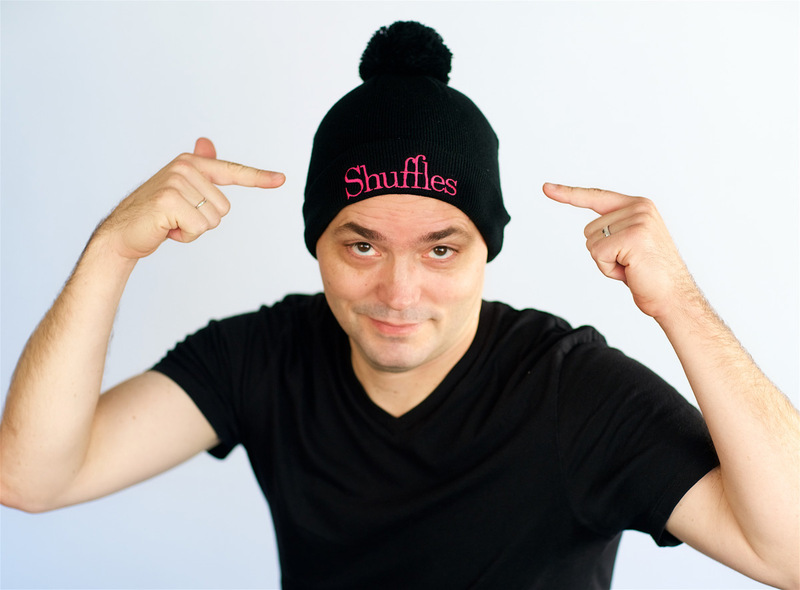 Bill Stanley is a music director at Shuffles and the proud father of Shuffles student Ella Stanley. He serves as rehearsal accompanist, orchestra member, and occasional conductor for the Radio City Christmas Spectacular, starring the world-famous Rockettes, and is the music director at Horace Mann School. He was the conductor/pianist of the national tour of Smokey Joe’s Café starring Gladys Knight, and the associate conductor for the Dirty Rotten Scoundrels first National Tour. Bill has worked on various Broadway shows such as Sister Act, Ghost, Newsies, Jesus Christ Superstar, The Little Mermaid, Xanadu, The Lion King & Seussical, to name just a few. 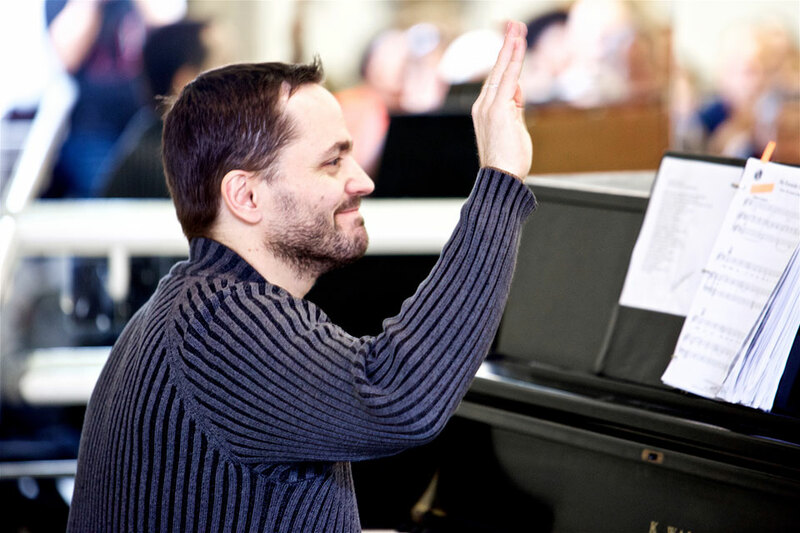 Regionally, he has been music director and conductor of numerous productions at the Sacramento Music Circus, Theatre Under the Stars (Houston), North Shore (Boston), and the Westchester Broadway Theatre.